Understanding how citizens interact with transportation system is a key to solving a variety of urban issues in general and traffic congestion in particular. Recently, scholars have put efforts on the pertinent work ranging from developing traffic predictors to understanding human mobility and activity patterns. Multiple types of data have been used, of which crowdsourced data (e.g. social media data) plays an essential role. Due to the limitation of traffic information extraction from social media data raised in the existing work, a paper that recently has been published online (limited time free access) aims to develop an approach which allows us to explore the potential influence of human activities on daily traffic congestions through linking human activities derived from geotagged tweets to the daily traffic conditions. The result of a case study of Toronto, Canada exhibits that entertainment related activities are more likely to appear during evening peak hours, while it seems that morning rush hours are less sensitive to human activities. In addition, it is learned that the activities involved in international events tend to have a long-term impact on urban traffic. 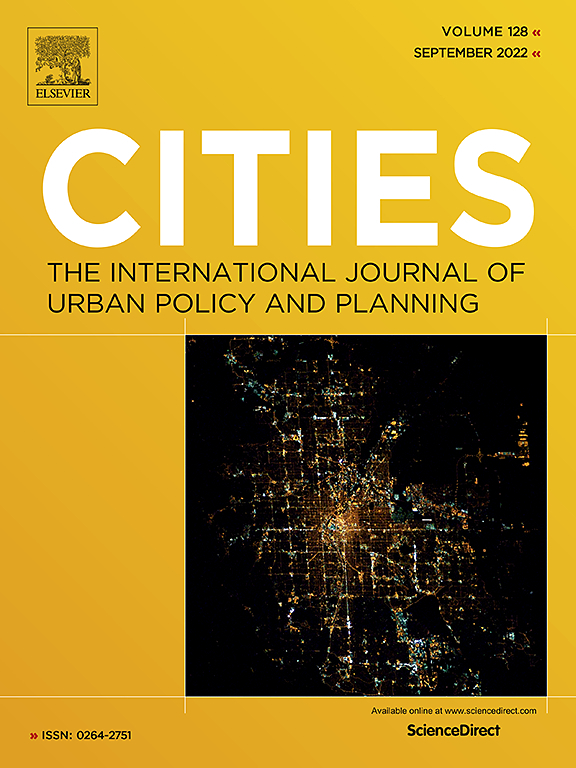 This work provides a new tool for urban planners and policy makers to deal with complex urban issues effectively using low-cost social media data and sheds light on the research on analyzing urban traffic and urban dynamics based on crowdsourced data.